I love this time of year. A Lazy night in is exactly what you need after a busy day at work. With the dark evenings and cold weather, tucked up in front of the TV is just perfect. Now if you are like me I must have snacks while I’m watching TV especially if it’s a great film! 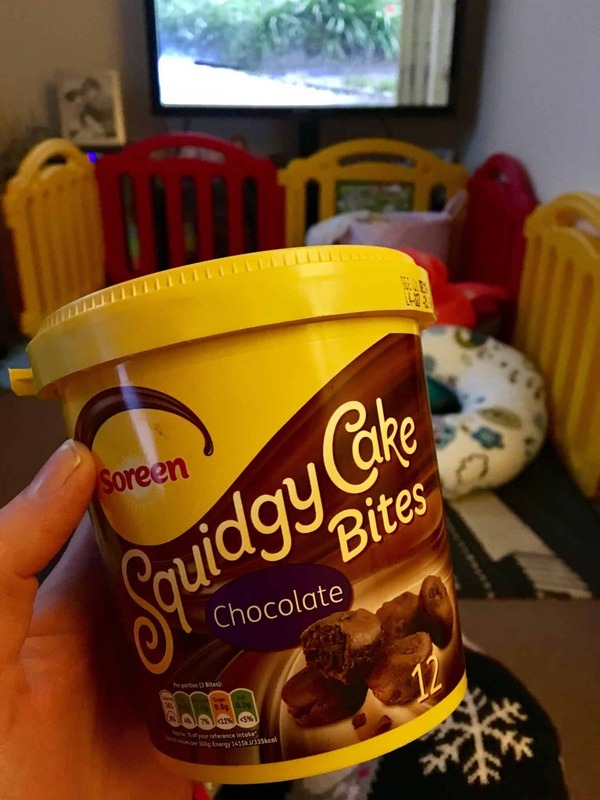 The perfect little snack around at the moment is these little squidgy cake bites from Soreen. They are extremely moreish and trust me one is not enough! The Squidgy Cake Bites Come in this cute little sharing tub, which I did share with my husband. Although I could have eaten the lot! I have been a huge fan of Soreen for years. When I was pregnant I used to nearly eat a whole little loaf in one go with the slices smothered in Flora. It really did keep my energy levels up. 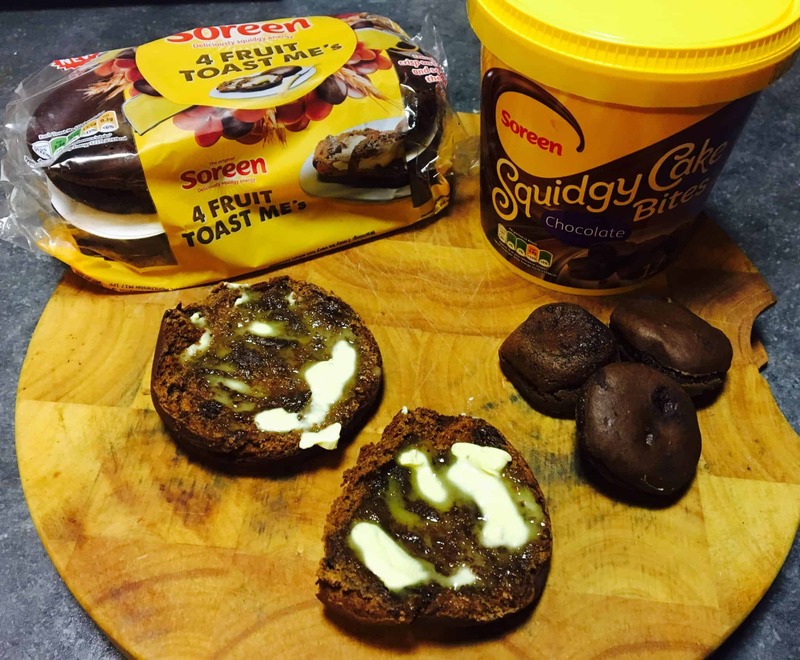 Soreen also gave us their new line to try out. These are called Fruit Toast Me’s. You need to cut them in half to pop in the toaster for just a couple of minutes. Because they are dark in colour you wouldn’t be able to see if they had burnt or not in the toaster! So just keep a careful eye! The toaster helps them crispy up on the outside and the Toast Me’s still stay lovely and gooey soft in the middle. 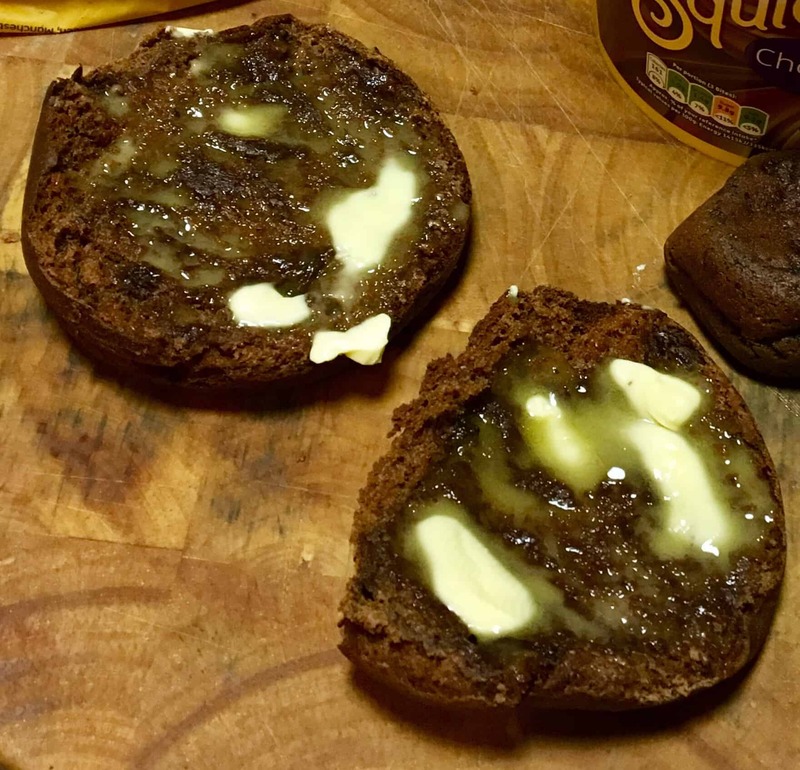 They are great for breakfast, or we had them in the evening as a little treat! Great with a cup of tea or if like me you have a huge sweet tooth a hot chocolate. What sort of treats do you like for your lazy night in? As always I love to hear your thoughts.